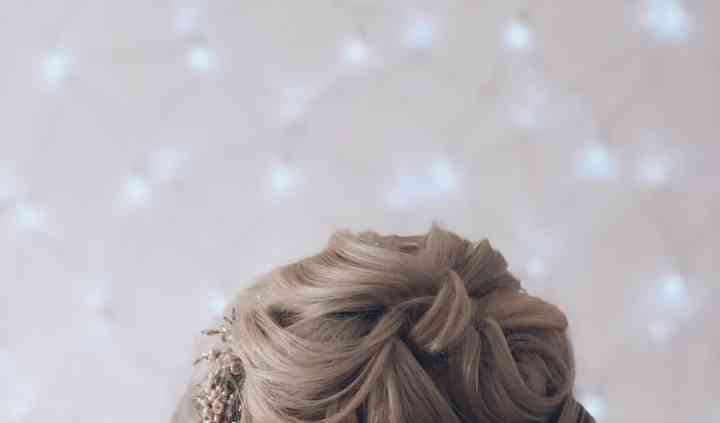 As one of the leading hair and makeup artists in the wedding industry, and winner of The Wedding Industry Awards 2017 National Hair Stylist, Lisa is one of the most sought after Hair Stylist and Makeup Artists in Essex and London. With over 7 years experience and an extensive list of training, with some of the most prestigious icons in the hair and makeup world, Lisa offers her services to brides to be and their bridal party. Lisa specialises in both hair and makeup for English and Asian brides and is experienced in working with all hair accessories from veils to Dupattas. The products in Lisa’s kit range from Chanel to Illamasqua and are all hand selected to provide the perfect finish for both photography and in person. The makeup used will leave your complexion looking flawless and glowing, plus it will last right through to your wedding night. 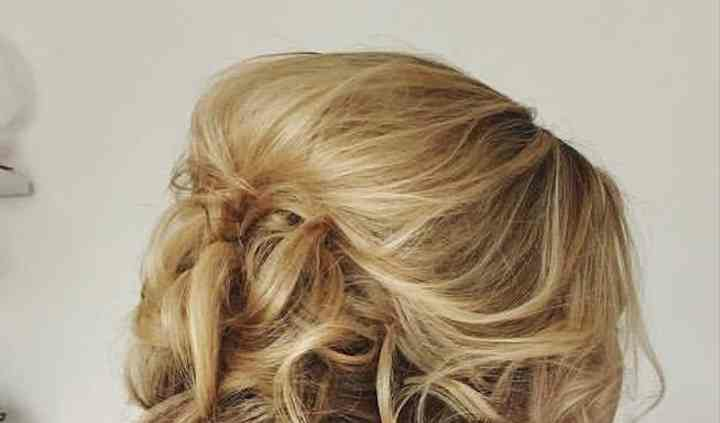 Lisa’s hairstyling includes soft and romantic updos, as well as structured hairstyles, blow dries, braids, curls and any other style the client requests. Lisa works with each individual client to find their perfect hair and makeup style, and adapts it accordingly to their needs. 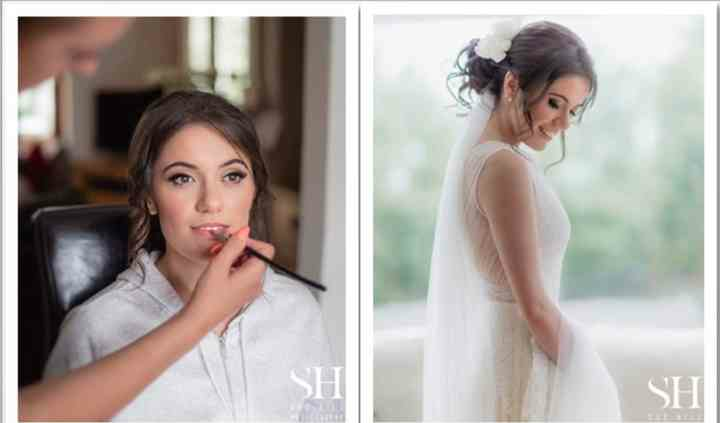 Lisa’s work can regularly be seen on both wedding blogs and magazines such as Love my Dress and You and Your Wedding Magazine, as established photographers and planners request her hair and makeup artistry for inspirational shoots. Since 2013 Lisa has also been sharing her knowledge through training and is currently developing the Lisa Alger Academy. For all weddings there is a minimum booking, please email for details.